Belgium is lacking 3,700 police officers, with big cities the worst affected by police under-staffing, the interior ministry has revealed in response to a parliamentary question. 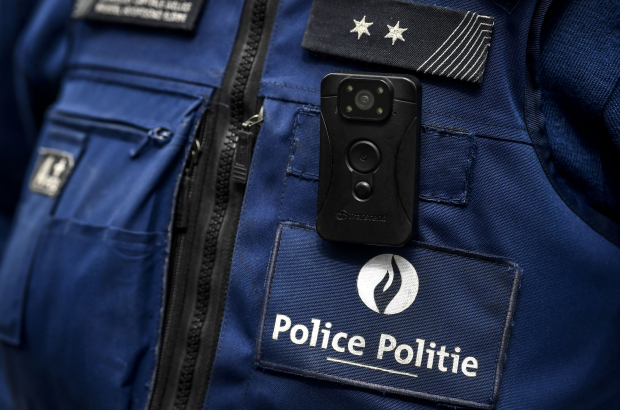 The Belgian federal police force has 1,610 posts to fill out of a total workforce of 13,500. Local police divisions are short of 2,097 officers, out of a total 31,281. Police unions say three out of four police divisions in Belgium are under-staffed and the situation has reached a "critical point", with officers building up large amounts of overtime and having requests for holiday turned down. "It also means officers are spending less time on patrol," said a spokesman for the SLFP Police union. A spokesperson for interior minister Jan Jambon said the promised recruitment drive is happening, but taking longer than expected. Police academies are full and it is important that the necessary time is taken for candidates to be fully trained, the spokesperson added. However, the government is working on speeding up the delay between candidates applying and the start of their training. Belgium also plans to introduce a new security corps that aims to relieve the police of some day-to-day tasks. Belgium also plans to introduce a new security corps that aims to relieve the police of some day-to-day tasks....aHAH! ...so what is happening is that the government wants to use low cost "rent-a-cops" instead of real cops...I'm sure the police union is happy about that !